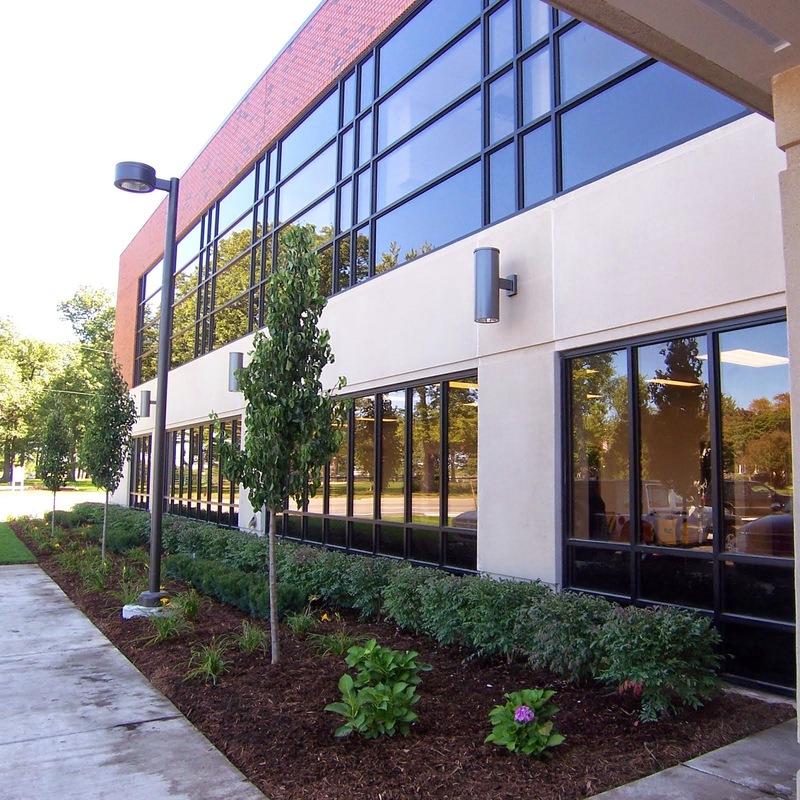 Project Size: 7,650 Sq. 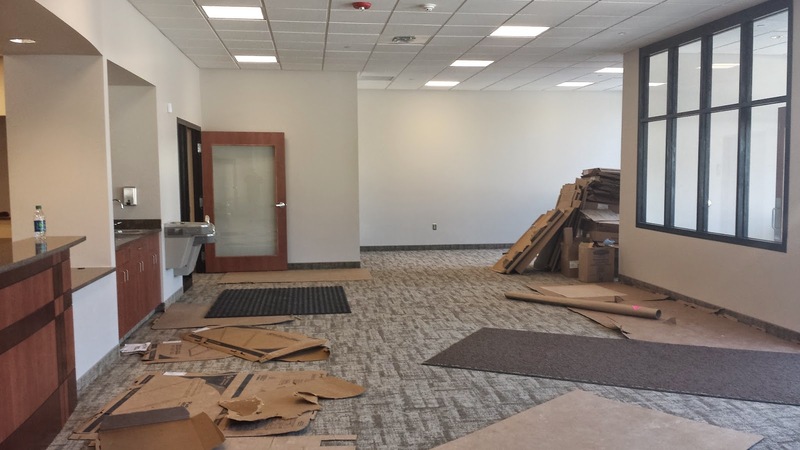 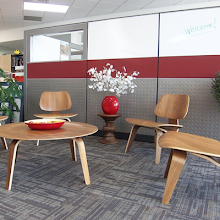 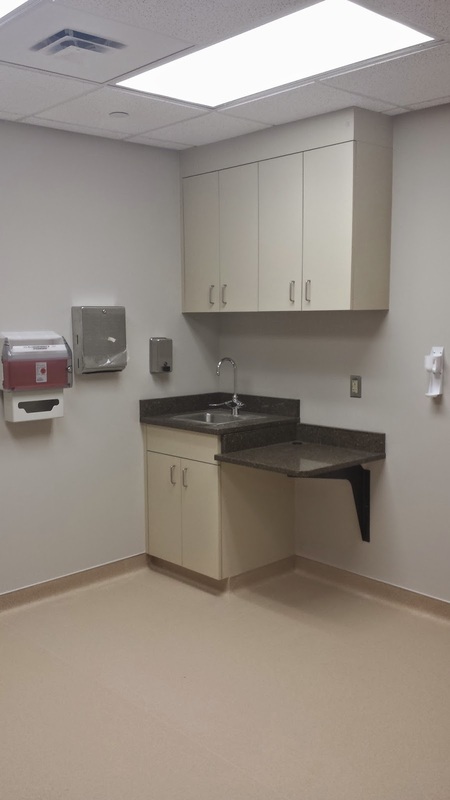 Ft.
SyDesign was retained by McLaren Port Huron to design the full interior renovation of an existing space to be made into a Community Health Center in St. Clair, MI. 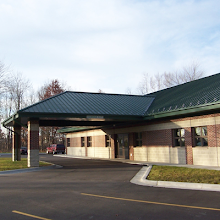 The center is home to a permanent, primary care doctor as well as a remote location for multiple specialty care doctors. 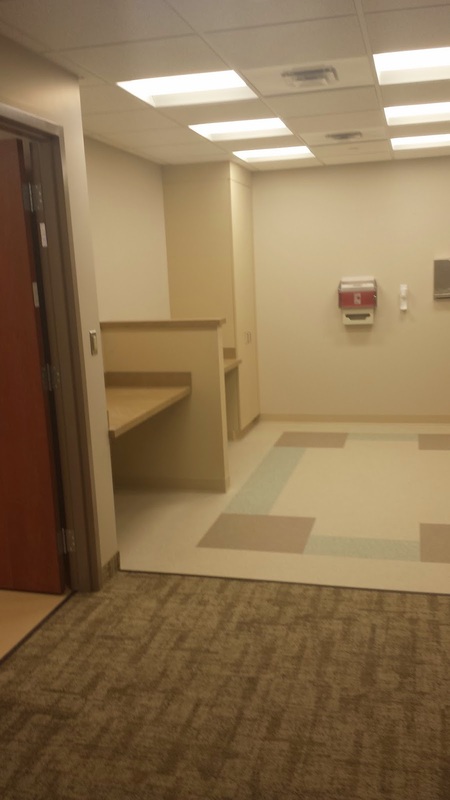 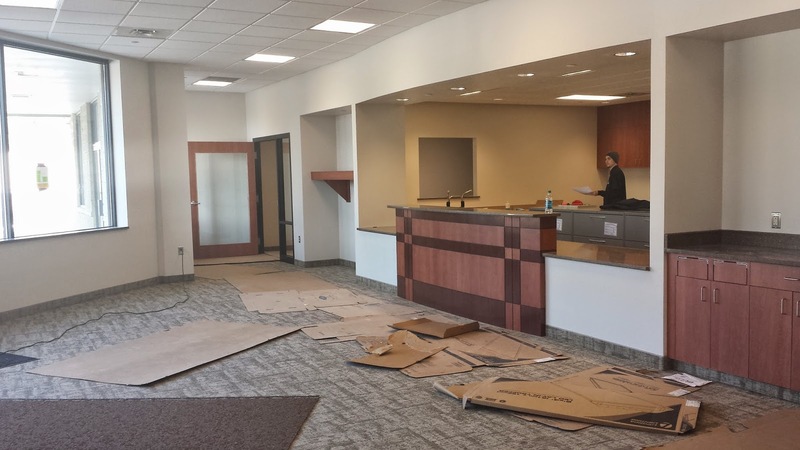 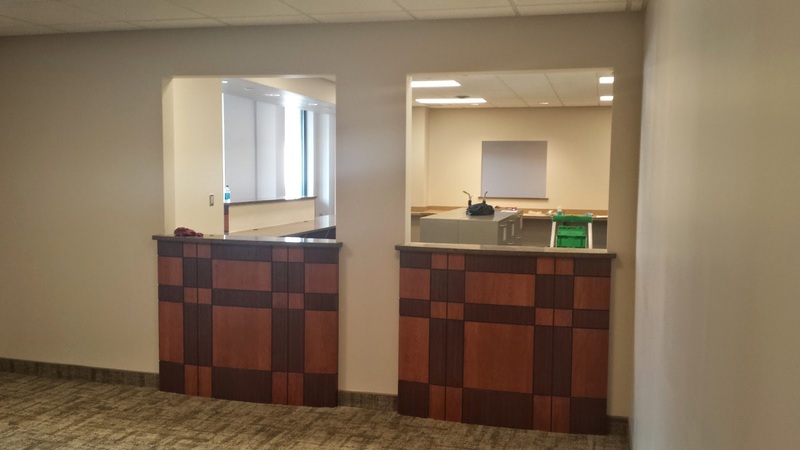 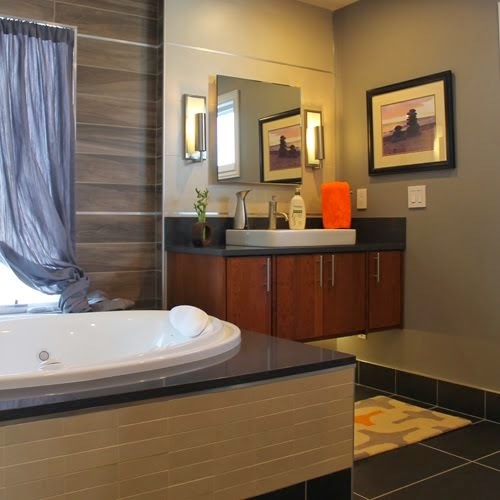 The layout of the space was carefully planned so the primary care doctor could have the control and privacy over their side of the office while multiple specialty care doctors could use the other side one or two days a week as a remote clinic location. 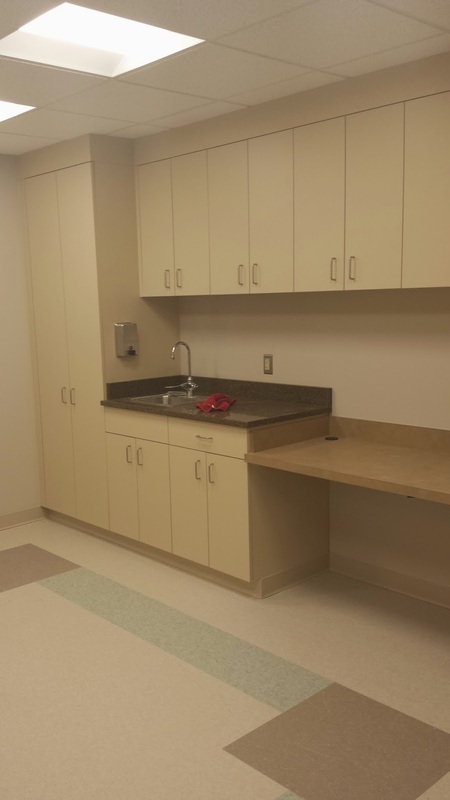 Several spaces including a lab draw station and x-ray room were carefully located to be shared by all office tenants.